To upload the categories go tyo the main module and click on the ‘Conferences’ icon in the menu bar. The ‘List Conferences’ screen appears. Select the congress for which you want to prepare an Internet registration form. To enable the ‘Categories on internet’,select the "Upload all categories" box. Once the upload is done you see one of these messages. Online a new pulldown appears on the welcome screen. With this pulldown a participants can define what type of participant they are. 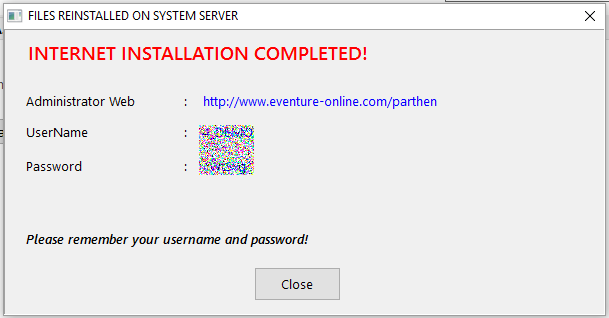 When you don't want to use a welcome screen an extra module is needed: the external login module. With this module you can make several links for custom sites for different types (categories) of participants. How to create the links click here. 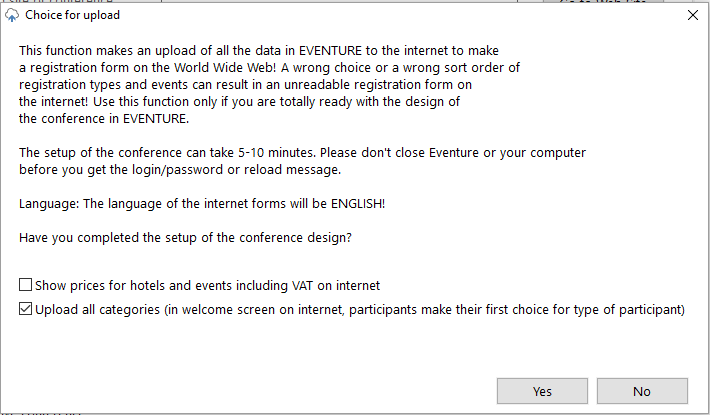 Need more information about the external login you can contact the eventure helpdesk. 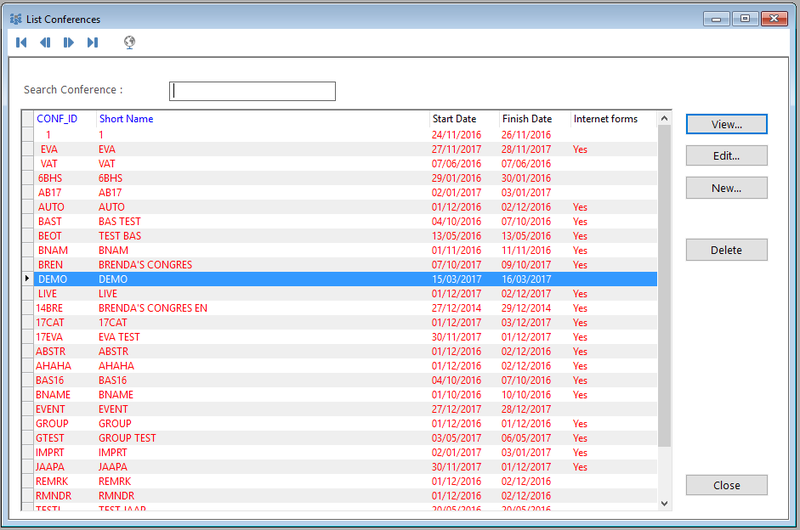 The categories are uploaded to your registration form and the next step is to connect the Events, pages and fields to the categories.